Continuing its diversification beyond its core airline business, Comair has entered a joint venture with IT company Infinea to create a new technology business named Nacelle. Nacelle will be a service provider in aviation and related sectors like logistics, e-commerce, payment solutions and operations management. It will provide services such as IT operations and support, IT project deployment, process design and software development. The companies did not disclose the amount invested in the venture. Comair, a South African aviation and travel company, operates under its low-fare airline brand, kulula.com. Infinea owns software and payments services brands across Europe, Africa, Australia, and soon in the US. It is based in the UK, with offices in London, Melbourne, Johannesburg and Cape Town. Erik Venter, CEO of Comair, says Comair and Infinea will contribute equally to any working capital requirements of Nacelle and share equally in profits. Comair contributes aviation-specific intellectual property, while Infinea has IT expertise in software development, deployment and support, notes Venter. In addition, both companies have contracted IT and software services and operations to Nacelle. The new company will take over the software support operations of Infinea later this year in London and Melbourne, says Venter. "Key commercial digital opportunities in aviation, property technology and payments have been transferred by the parent companies into Nacelle, allowing for a clear mandate to grow revenue outside of the constraints of the shareholding companies. "Profit is generated from the development of software; the sale, implementation and support of software solutions, aviation technology and desktop application in-field and in-office support; implementation and support of global aviation solutions; and finally, transaction fees arising from the aviation and airport or retail payment platform solutions that are launching early next year." The companies will also contribute to Nacelle's head count. 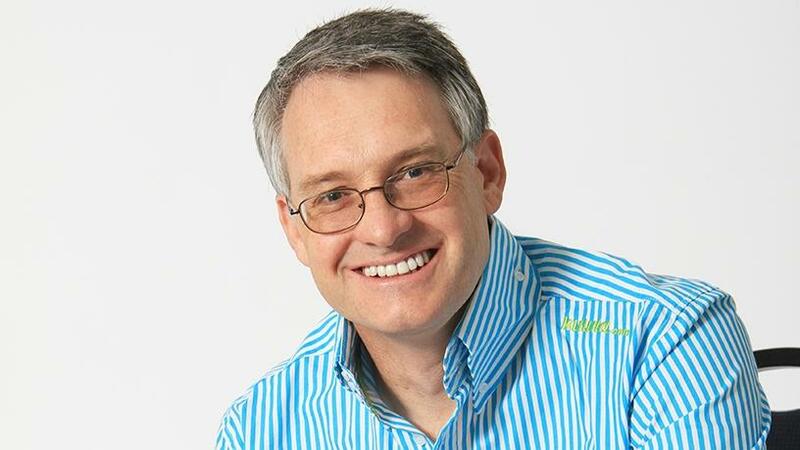 Nacelle's leadership team consists of Mike Ilsley, Comair's former CIO and executive for technology, who joins Nacelle as COO. Amanda Mocellin, who previously worked for Cisco, Microsoft, Dimension Data and Dell EMC, will be CEO. The CFO position is filled by Delani Higgins, who has both aviation and software financial experience, including software brands like SAS Institute, and aviation provider Air Menzies. "Like most industries, technology plays a pivotal role in our business. That's why we've decided to spin off our IT budget and team into a separate entity that will provide a variety of IT-related services, which will include the commercialisation of our intellectual property," says Venter. "The new venture's strength and opportunity lie in leveraging and commercialising Comair's decades of discipline in operational processes, with Infinea's expertise in software development and IT support." Venter says Comair's IT department has reached organisational maturity, scale and delivery, and is ready to undergo progression to a profitable entity, creating multiple new revenue streams that will generate additional shareholder value. "It is unique in that it has the historical expertise of having built its own bespoke solutions within the airline operating environment, in collaboration with airline and IT subject matter experts, rather than merely being an external software development house, or the consumer of solutions from external suppliers." Nacelle will be in a position to leverage the aviation talent, technology and processes at Comair, and further extend it with innovative platforms, payment solutions and customer-centric technology from Infinea, says Infinea CEO Fred Baumhardt. The new company is also forging partnerships with property and airside management providers, parking companies and aviation technology specialists to bring inexpensive aviation platforms and solutions into Africa, and support them locally, while empowering local engineers with global skillsets, he adds.